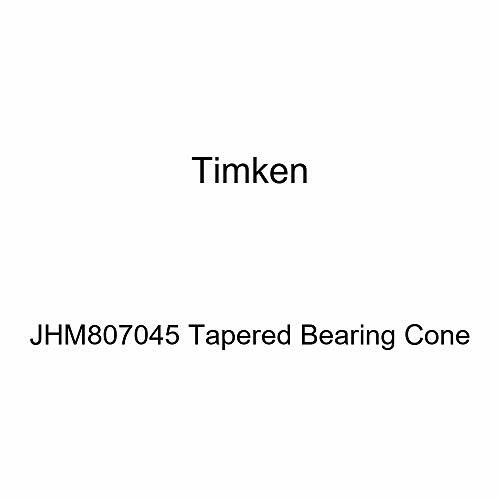 FIND YOUR Timken Cone DEAL. 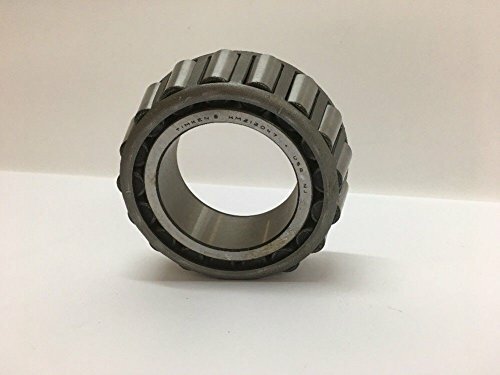 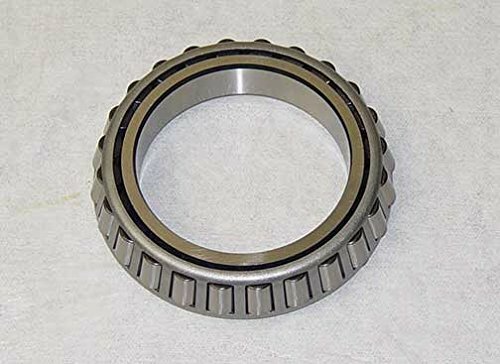 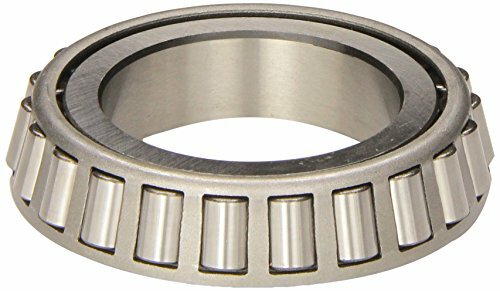 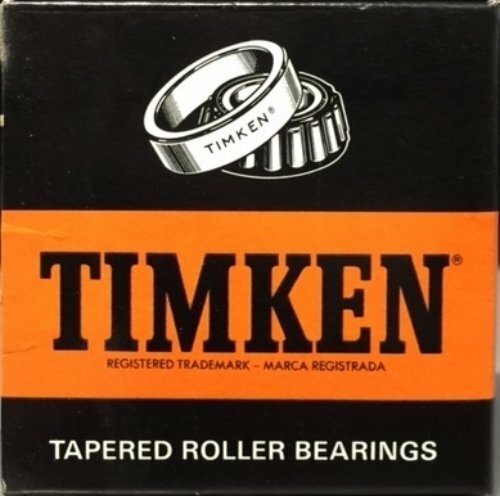 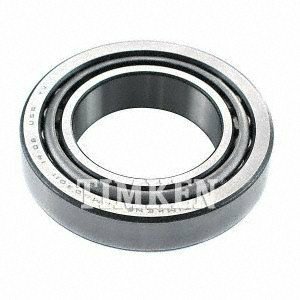 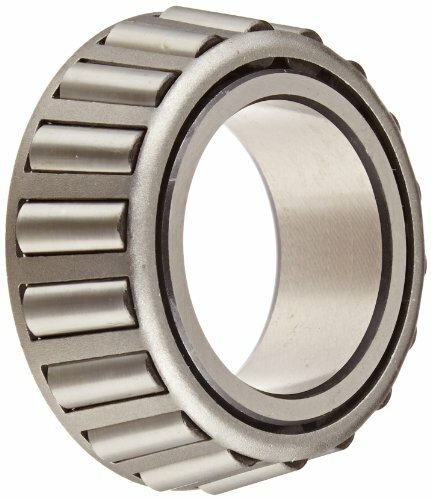 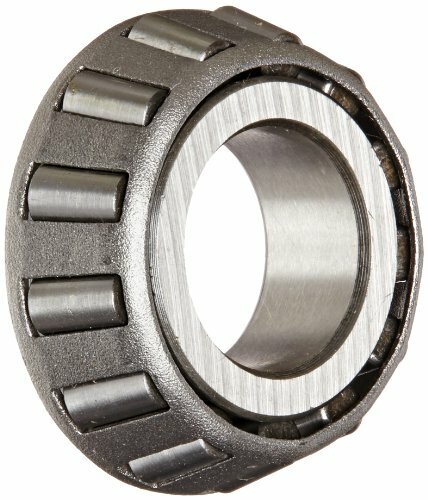 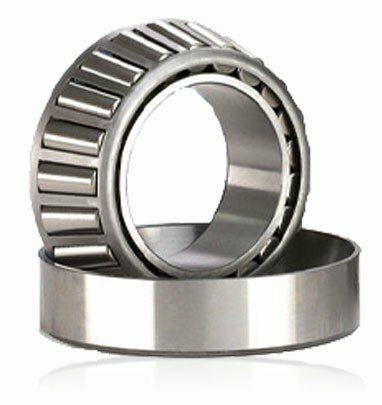 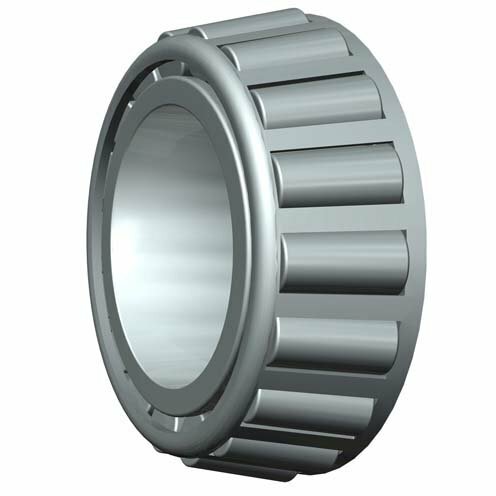 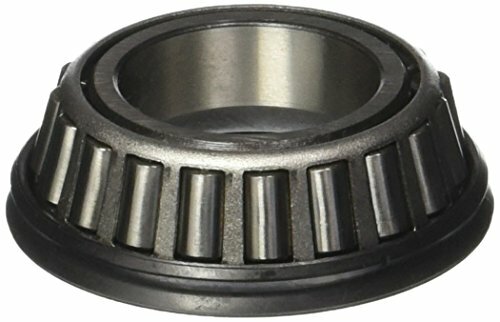 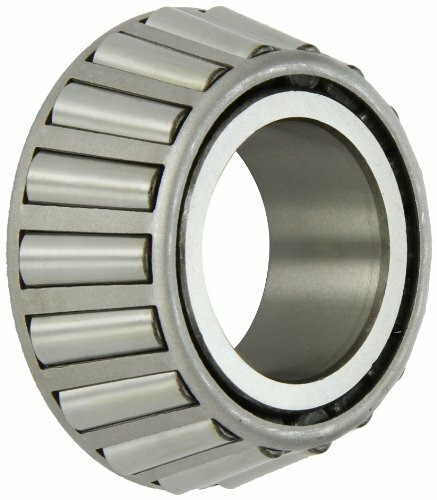 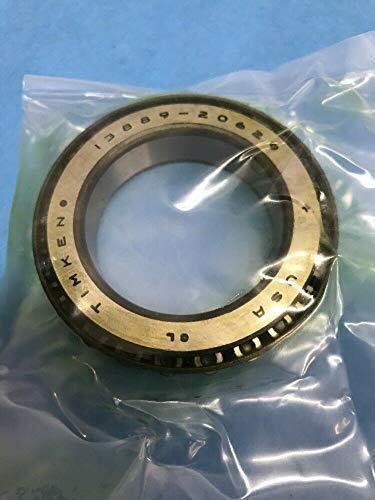 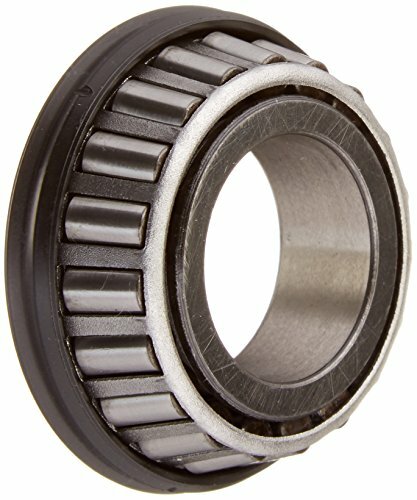 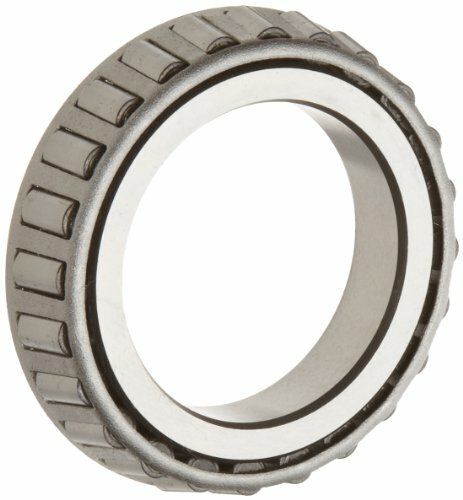 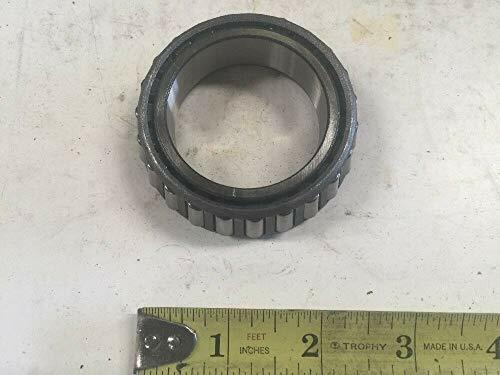 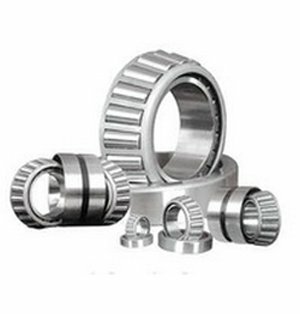 Timken A6067 Tapered Roller Bearing, Single Cone, Standard Tolerance, Straight Bore, Steel, Inch, 0.6690" ID, 0.4390"
Timken 3490 Tapered Roller Bearing, Single Cone, Standard Tolerance, Straight Bore, Steel, Inch, 1.5000" ID, 1.1720"
Timken HM807046 Tapered Roller Bearing, Single Cone, Standard Tolerance, Straight Bore, Steel, Inch, 2.0000" ID, 1.4375"
Timken A6075 Tapered Roller Bearing, Single Cone, Standard Tolerance, Straight Bore, Steel, Inch, 0.7500" ID, 0.4390"
Timken 3780 Tapered Roller Bearing, Single Cone, Standard Tolerance, Straight Bore, Steel, Inch, 2.0000" ID, 1.1930"
Timken 13889 Tapered Roller Bearing, Single Cone, Standard Tolerance, Straight Bore, Steel, Inch, 1.5000" ID, 0.4690"
Timken 18200 Tapered Roller Bearing, Single Cone, Standard Tolerance, Straight Bore, Steel, Inch, 2.0000" ID, 0.7190"
Timken 29685 Tapered Roller Bearing, Single Cone, Standard Tolerance, Straight Bore, Steel, Inch, 2.8750" ID, 1.0000"
© Wprices - Price Comparison Tool. 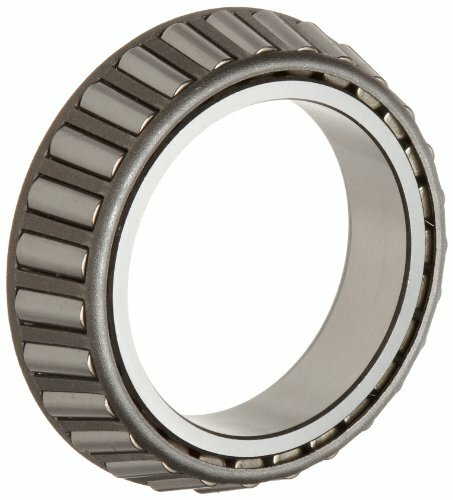 Compare Prices on Timken Cone and over 500 000+ shopping ideas.